Her augmentation hasn’t stopped her from rocking the music and fashion industries. Today, Viktoria Modesta is a star on the rise in the music industry. However, her path to pop prominence has been anything but straightforward. Complications during her birth caused significant damage to her lower left leg, and at the age of 20, she elected to have the limb amputated below the knee to safeguard her long-term health. Modesta’s outlook on her experience might surprise you, though, and her perspective on the situation demonstrates what modern medicine can do for a person’s ability to be comfortable in their own skin. Modesta believes her experience has allowed her to hone in on her own idea of “the self” and what’s truly important in that respect. “Once you experience living without a part of you, you start to really question what it is that really makes you feel like who you are,” the singer asserted. While the field of bionics has advanced remarkably in recent years, Modesta believes that, for the most part, public perception has changed very little. 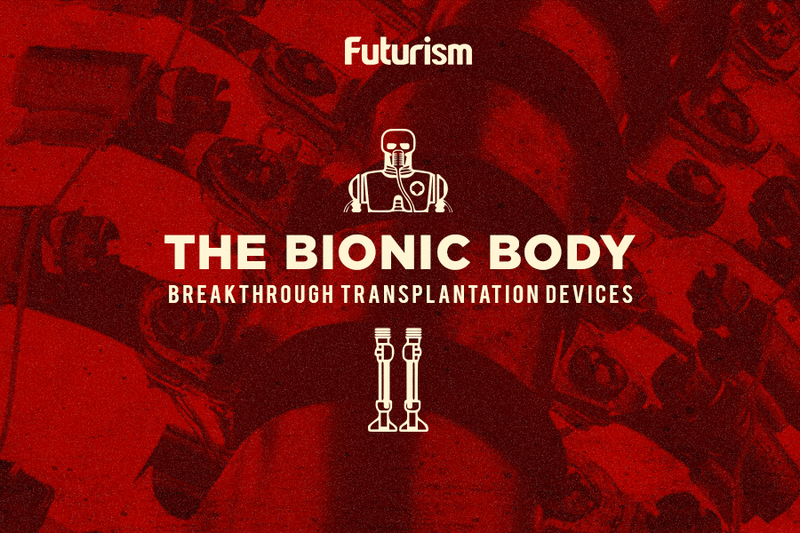 “The funny thing about the idea of augmenting your body with artificial body parts, not a lot has changed over the last 20 years,” she observed. Most people may still see such augmentation as a loss, rather than a situation in which something can be gained, but that view isn’t shared by everyone. Since 2014, the Open Bionics project has striven to make prosthetic hands that are not only affordable and accessible but also something that the wearer can get excited about wearing. They’ve collaborated with Disney to produce prosthetic hands based on properties like Star Wars, the Marvel universe, and Frozen. Fans of Deux Ex: Human Revolution can also use their prosthesis inspired by the video game’s protagonist. Today, amputees have more options than ever before. Things are changing for the better, and Modesta sees these changes as just one example of the much broader social changes that technology — specifically the internet — is bringing about. Modesta clarifies that we need to boldly force ourselves to continue down the path that technology is quickly ushering us, interrogating both what it means to be an individual human and what the connective tissues are that unite us all. In the end, she asserts that it will be science and technology that guide us to truly embracing the multitude of ways of being. This interview has been edited slightly for clarity and brevity.